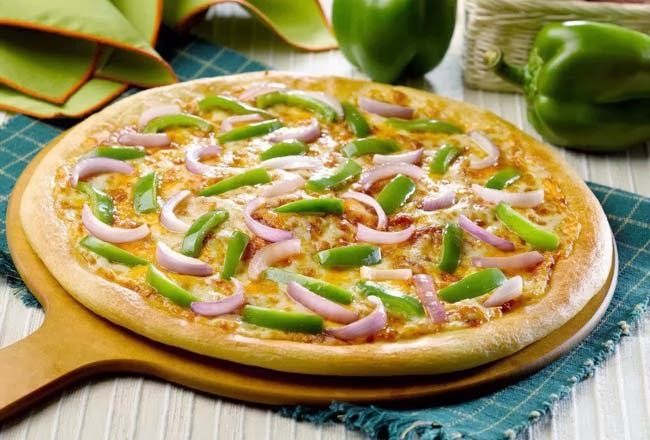 Remember, when you were younger and on every birthday , you went to have pizza for the meal. 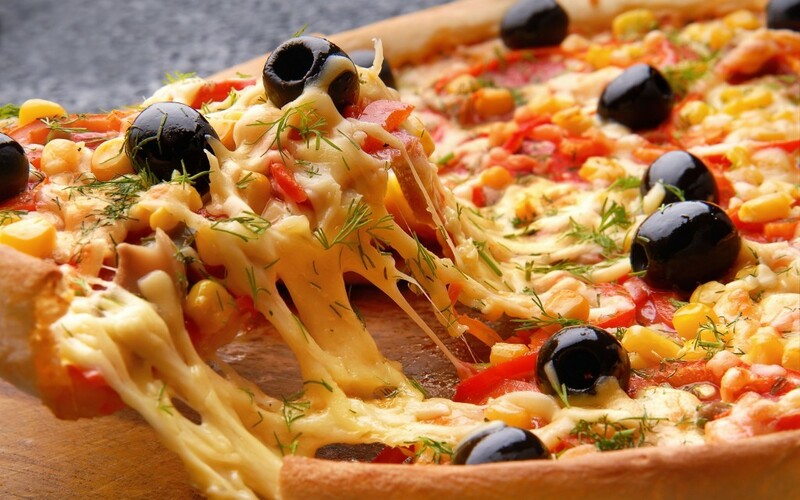 And now you are grown up, but still you follow the same custom as it’s one such thing that you can’t leave and of course, you should not, because there is no reason for that. 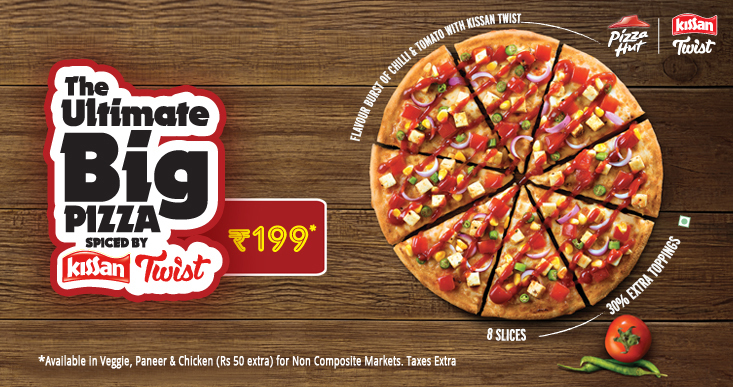 Each time you taste a pizza, it feels like that you’re having it for the first time offers a delicious taste and flavour. 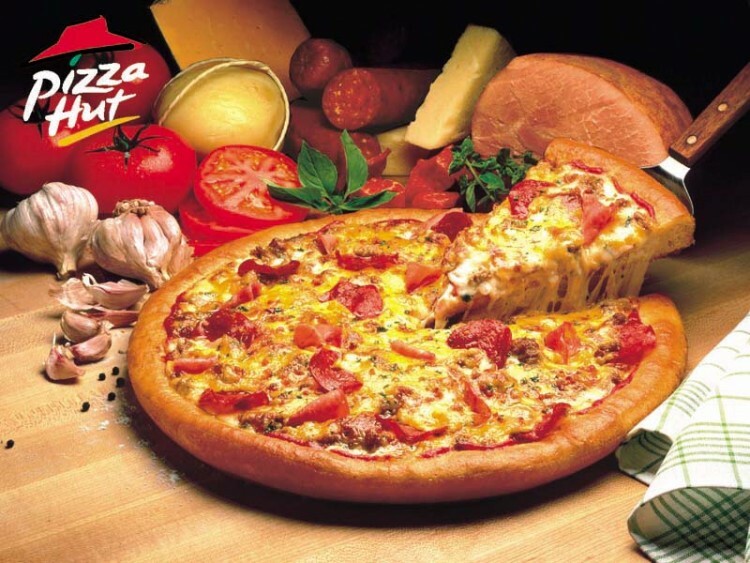 In India, there is a place, which is famous for its pizza named as Pizza Hut. 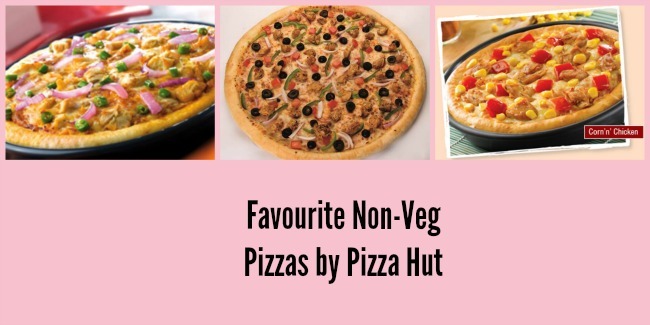 Pizza Hut menu India 2015 consist of a wide range of food items, not only the pizza, but other snacks are also available. 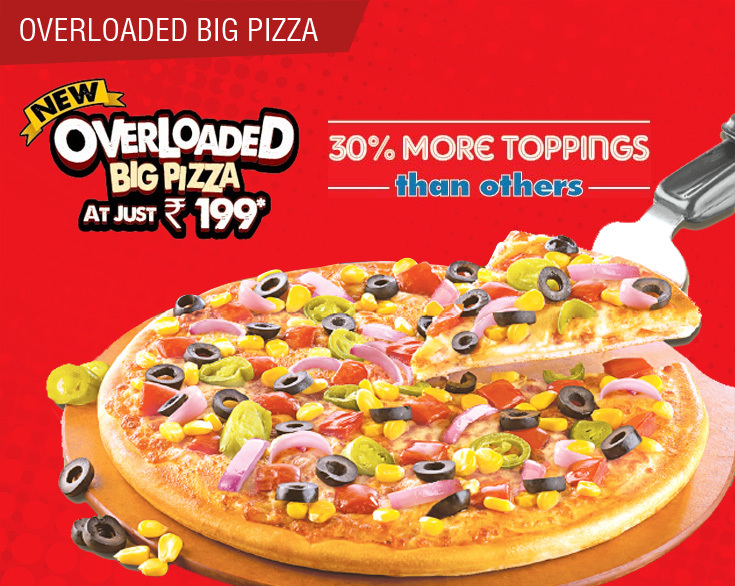 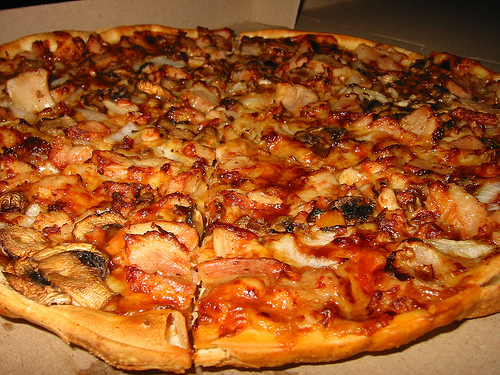 Undoubtedly, there are many pizza lovers in the country that are very much crazy about it. 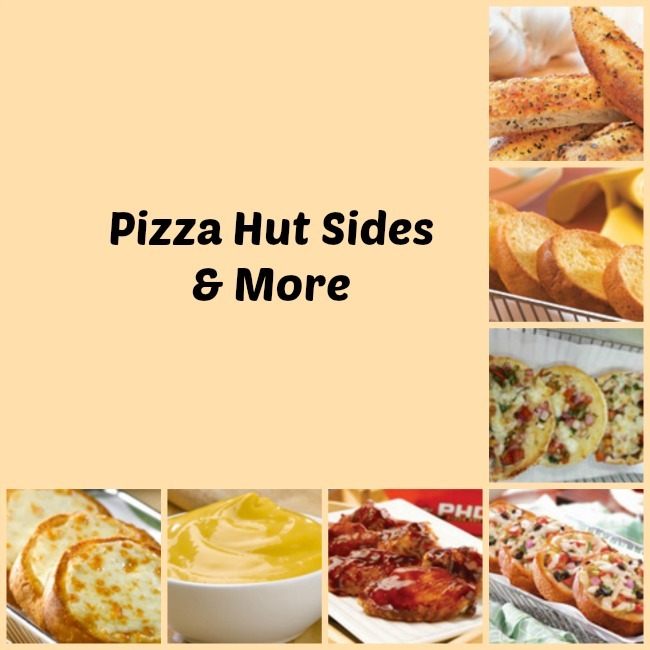 Pizza Hut India is one of the most popular restaurant chains in India, which you find at each corner of your city. 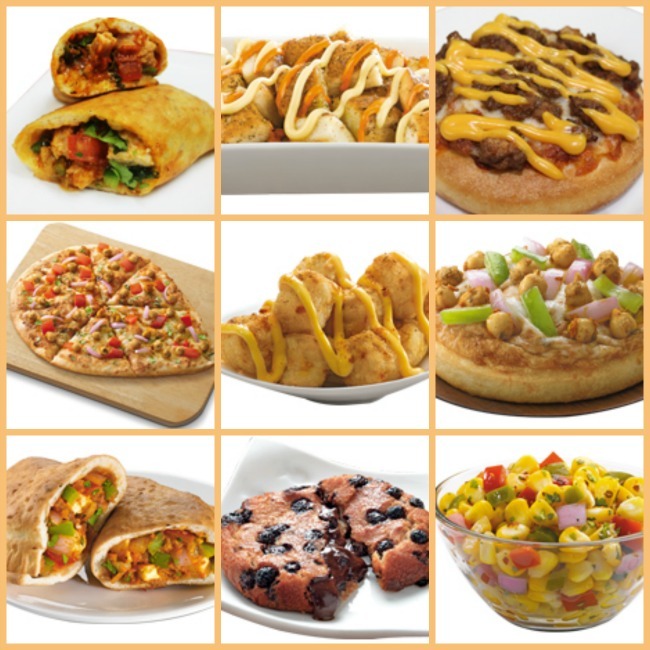 It also provides online ordering of any item, deliver at your doorstep in minimum time. 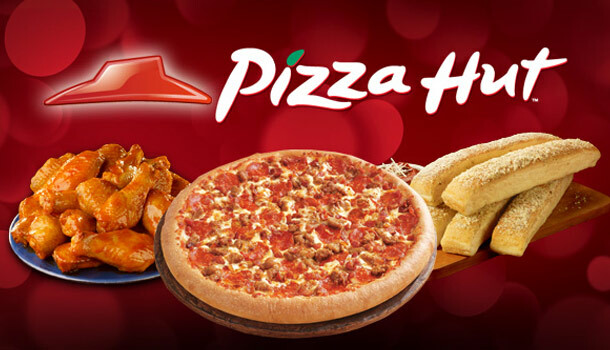 So, if you don’t want to go at the restaurant, enjoy your food at home. 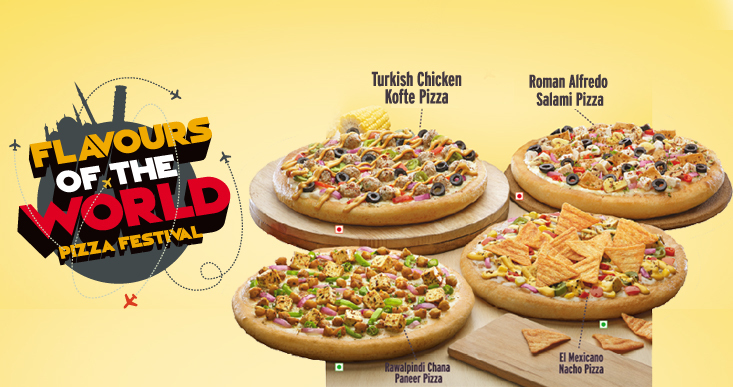 And, to get the latest update of the Pizza Hut menu India 2015, take a quick glance over the list, which we have mentioned below.